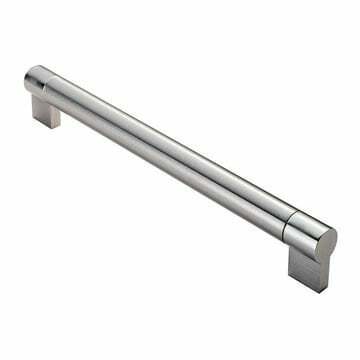 The Trend lever on rose is part of the Serozzetta M range by Carlisle Brass. 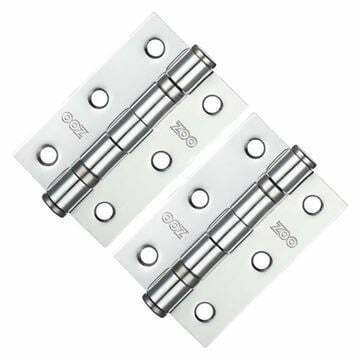 Manufactured from zinc alloy materials and chrome plated. 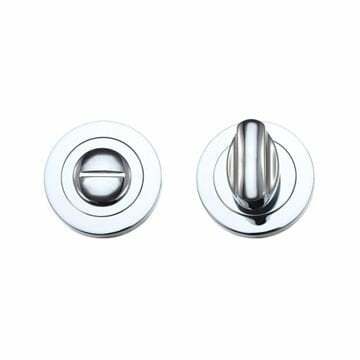 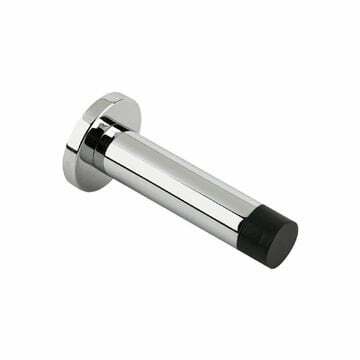 Supplied in a dual polished/satin chrome finish. 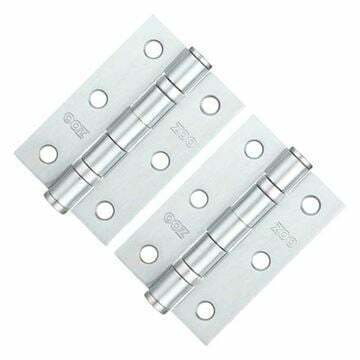 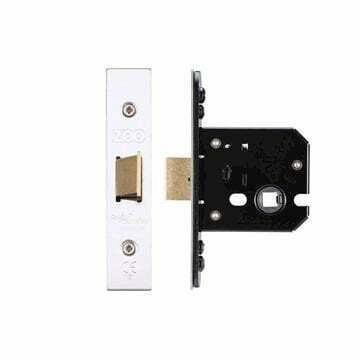 Use with a quality tubular latch.